Though Legends isn't exactly an original concept, great acting and an interesting twist on the standard crime drama make it worth watching. New shows are constantly coming and going from television, so you can certainly be forgiven if you haven't heard of TNT's upcoming thriller Legends, premiering this August. 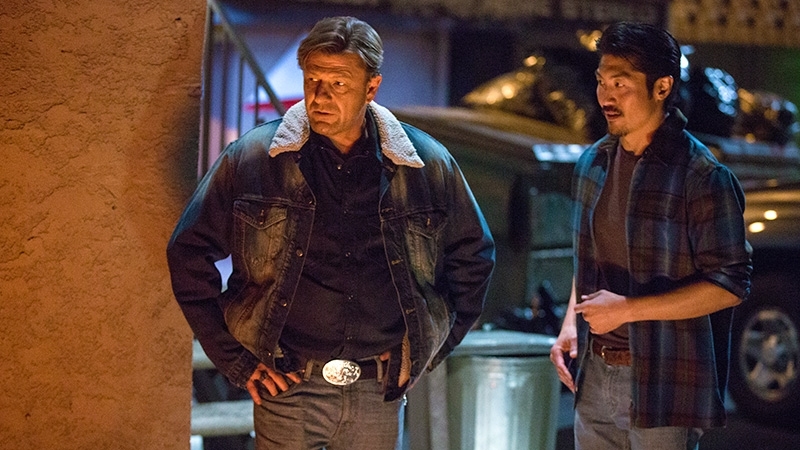 Starring fan-favorite Sean Bean (Game of Thrones, The Lord of the Rings) in a role where he's not likely to die - at least not immediately, since he's the main character - this show already had my interest, so I was eager to check it out at the premiere at the ATX Television Festival. Most of what you need to know about Legends can be found in who's making it: Howard Gordon (Homeland, 24), Alexander Cary (Homeland, Lie to Me), Brad Turner (24) and other alums with a background in high-stakes crime dramas. For its part, Legends certainly fits into the 24 mold, following FBI agent Martin Odum (Bean), an undercover operative who will stop at nothing to infiltrate terrorist cells and get the bad guys. He's got a problem with authority figures - and there's certainly the suggestion that he's not entirely stable - but said authority figures seem to be willing to put up with that because he's the best undercover agent they have. Sound familiar? I'd guess the pitch for the series was "it's like 24, but he's an undercover agent" - which admittedly does give the show an interesting added dimension as Odum slips in and out of different "legends," or undercover roles. But the short of it is that if you liked 24 and Homeland and want more in the same vein, Legends definitely fits the bill. 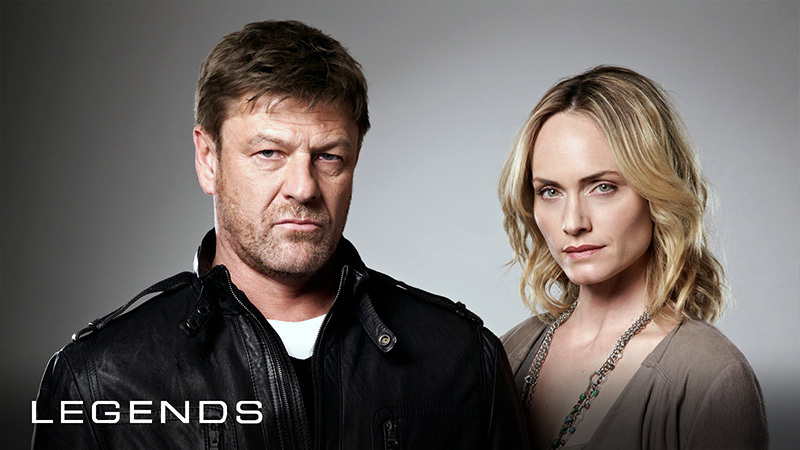 However, if you didn't like 24 and Homeland and are looking for something different, Legends has a pretty good twist. 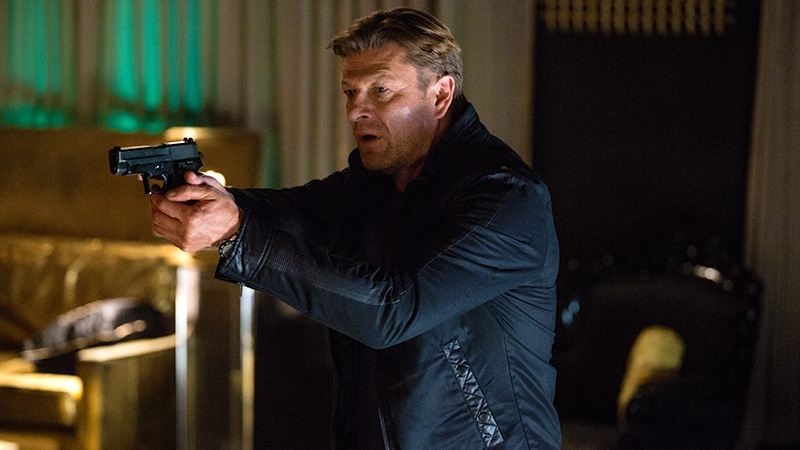 The undercover angle is more than just an opportunity for Sean Bean to show off his acting skills by playing a whole cast of characters - though that in itself is a great reason to watch. In the first episode, we see Odum coming down from a case and, at times, mixing up his actual identity with that of the role he'd taken on. We see Odum signing his name wrong and slipping in and out of his natural accent, not realizing what he's done until it's pointed out to him. When a stranger shows up asking questions, Odum starts to wonder: just who is Martin Odum? Is this just another legend he's slipped into? This premise has all the makings of a great psychological drama, even if you discount the fact that they're hunting down terrorists while all of this is playing out in Odum's head. The moments Odum visibly seems to break - asking what his son's first memory of him is, demanding to know why there aren't older pictures of him and his wife, shouting "Who am I?" at a stranger - are the most compelling parts of the first episode. Bean plays Odum deftly, slipping easily from the persona of Martin Odum to Lincoln Dittmann, this episode's legend, as the situation calls for it. It's with equal ease that Odum spins out stories of Dittmann's history to fill whatever needs the operation has - and leaving his beleaguered support team to fill in the gaps with official documentation so the Dittmann persona will check out. Even though the episode doesn't delve into anything particularly new for the genre, we're already invested in the character - and, really, that's what good television is all about. 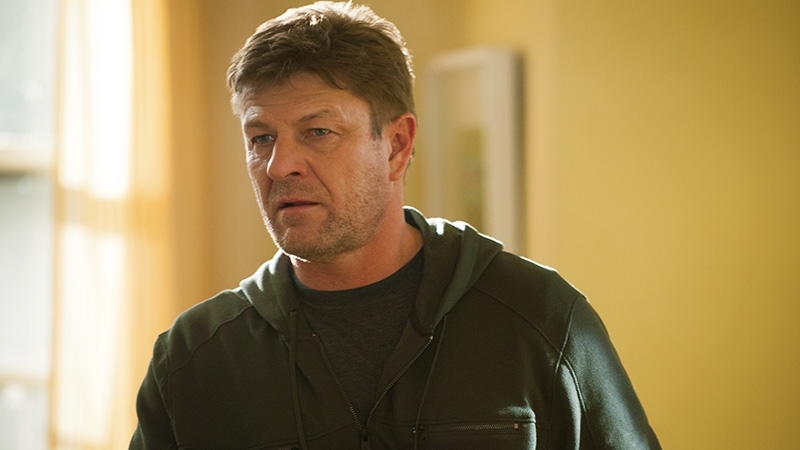 While Legends could be just another anti-terrorism thriller - which is starting to become a by-the-book, paint-by-numbers kind of genre - Sean Bean has clearly thrown his heart into the role, making Martin Odum a believable, sympathetic character right from the start. And I've got high hopes on seeing Bean survive the season - even with a strong supporting cast featuring Ali Larter (Heroes), Morris Chestnut (American Horror Story, Nurse Jackie), Tina Majorino (Grey's Anatomy, True Blood), Steve Harris (The Practice, Awake), the show's first episode leaves no question that it revolves around Odum. If you're interested in catching Legends for yourself, it premieres on TNT August 13th at 9/8c. The first season is 10 episodes and executive producer Brad Turner says they have a 5 season story arc planned - here's to hoping the show sticks around long enough to get there... and answer the questions the pilot didn't. Spoiler alert: I'm planning on sticking around for the next episode to see where this one goes.